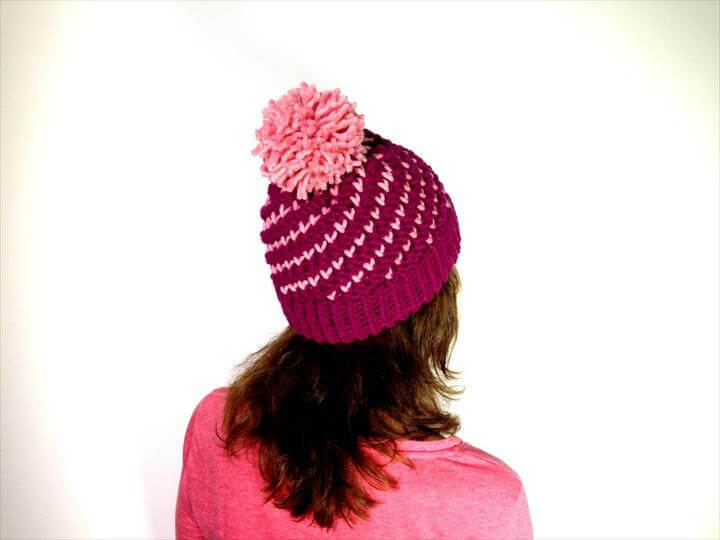 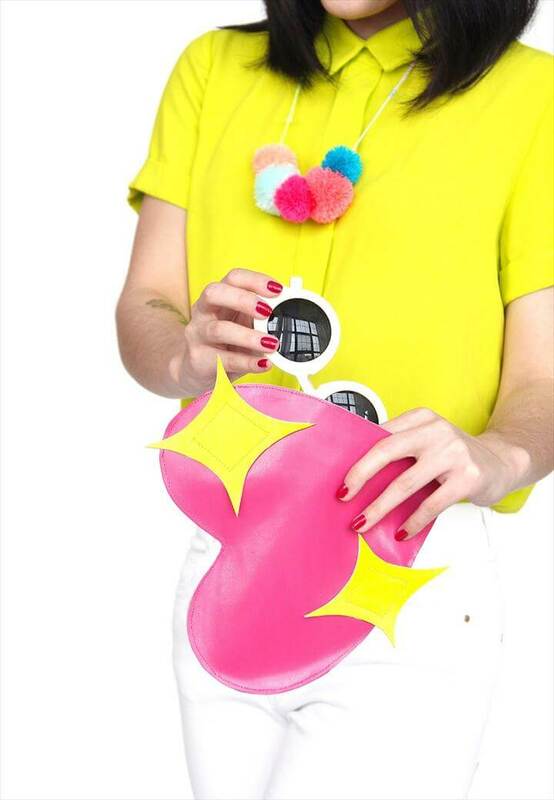 Teen girls are mostly fond of fashion and style more than the girls of any other ages. 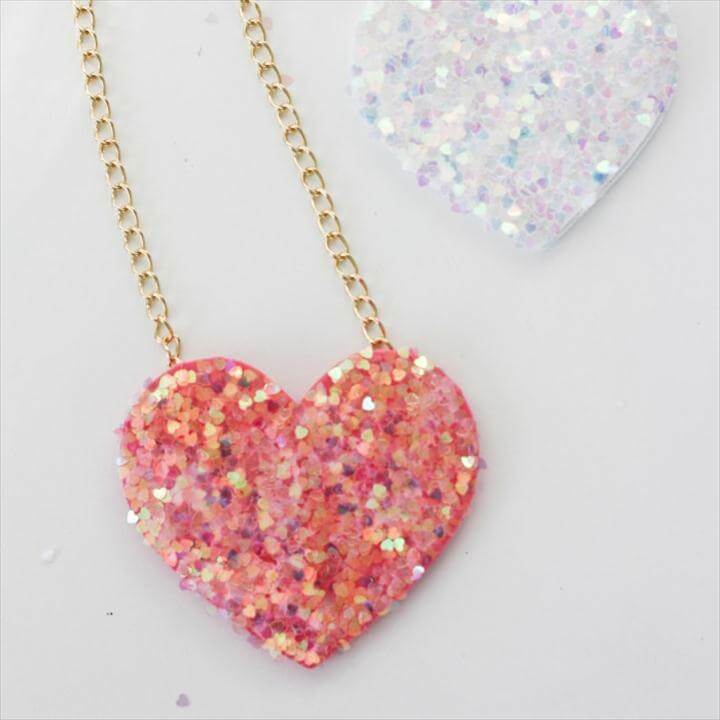 Heart shape is definitely something very close to people’s heart which is why it is always included in things that are created to show love for one another. 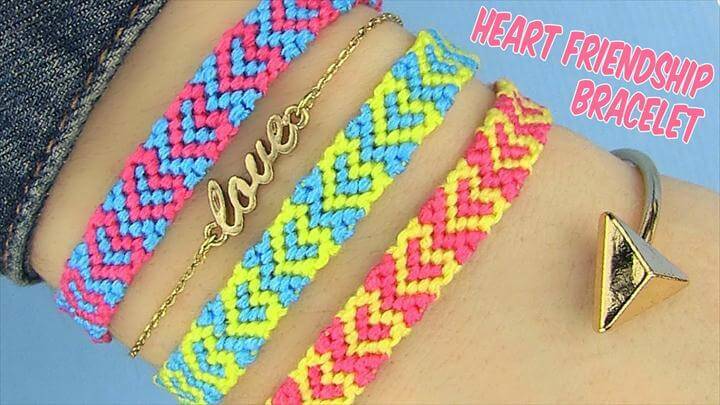 Here we will share some exciting and mesmerizing fashion projects that are done based on 27 Best DIY Heart Fashion Ideas For Teens. 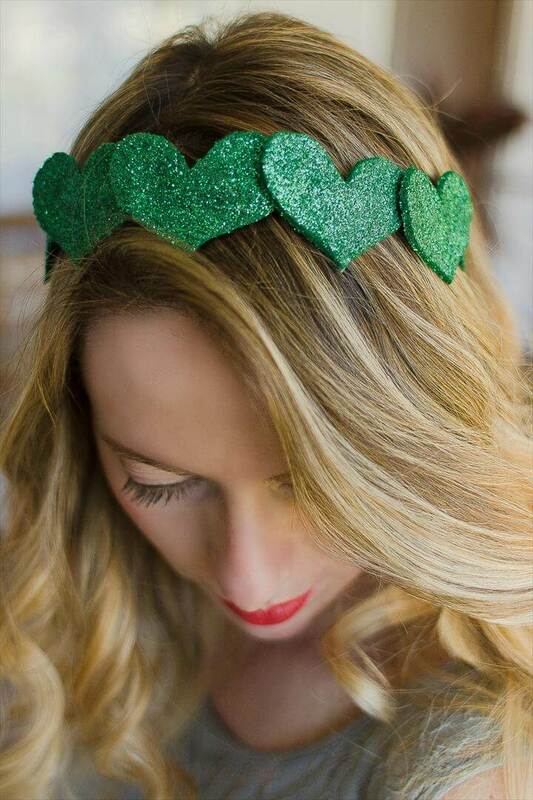 The first project that you see over here is a heart shaped headband made with glittered felt sheet and looks absolutely adorable and fancy for your little girls. 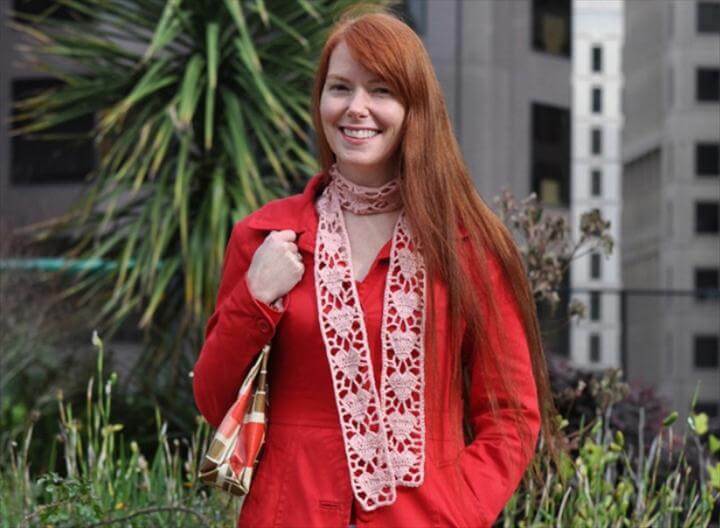 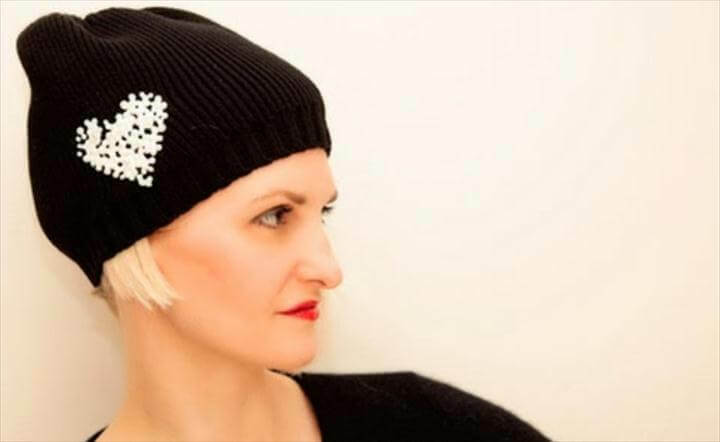 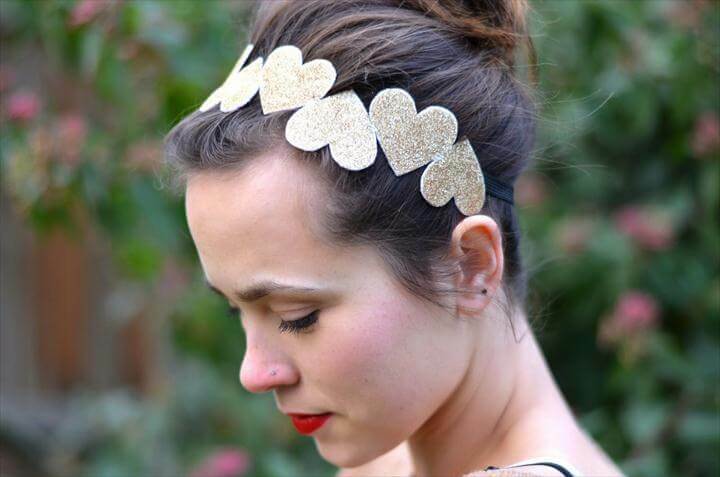 Similarly we have other heart headband ideas as you can see. 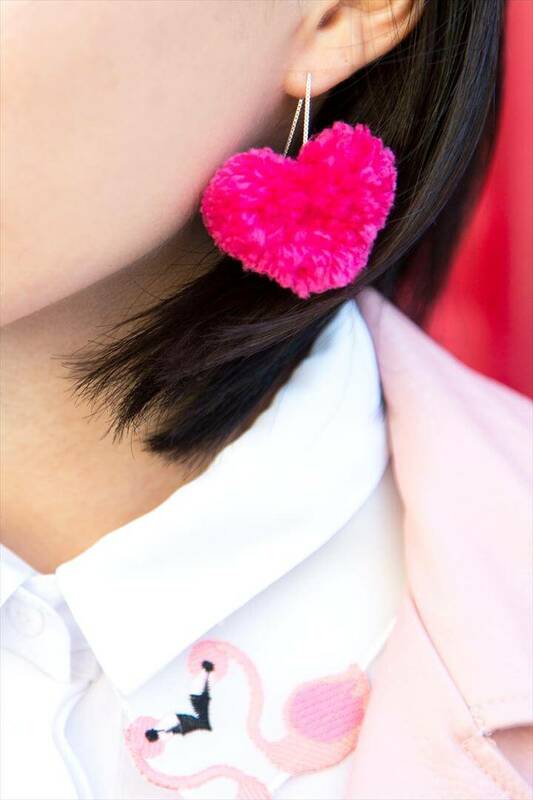 Also we have some heart shape related jewelry pieces for the girls such as this pom earring that are so cute and fashionable. 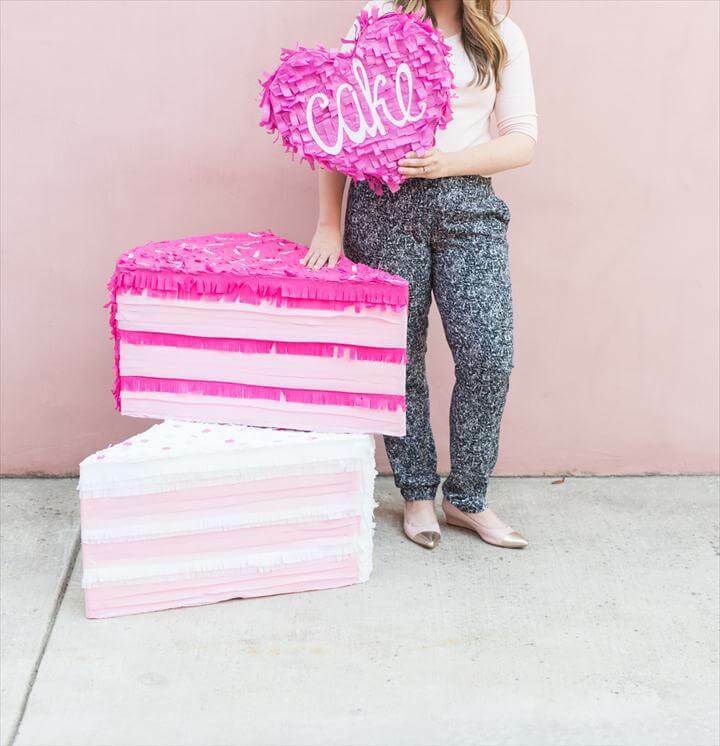 Besides this have a look at these cake piñatas made in oink color on love theme. 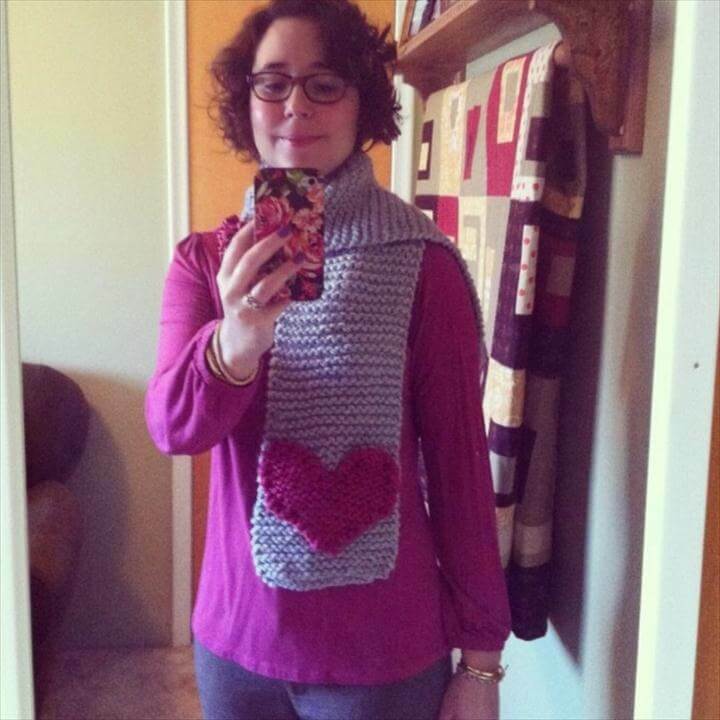 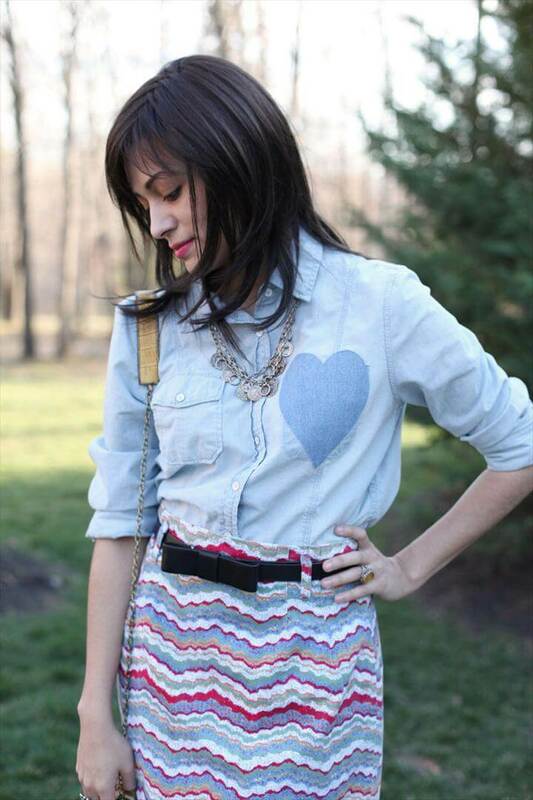 Next we have a sheer denim heart for styling your prelove shirts. 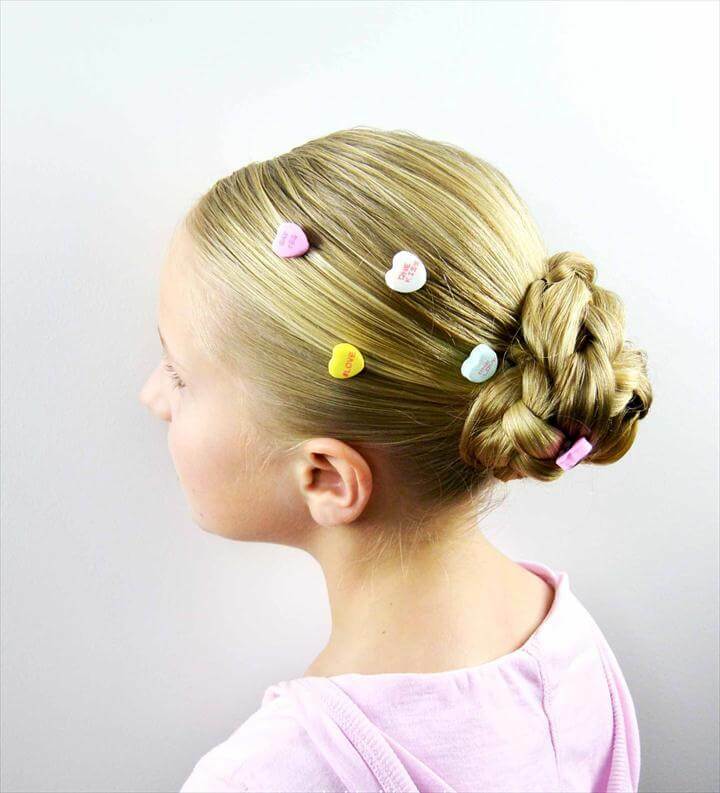 See the tutorials of these projects in the links given below each project to see the step by step description of each of them. 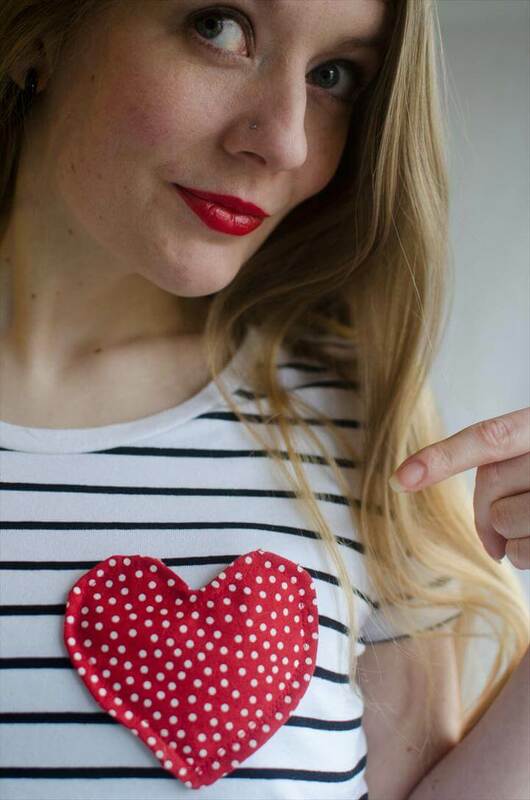 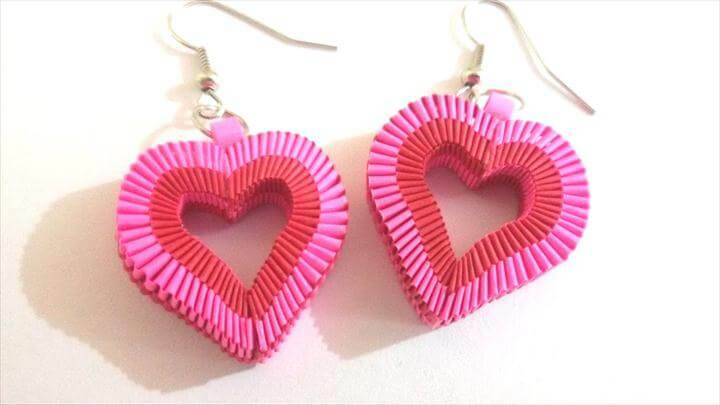 Then we have heart buttons for your shirts, valentine heart pocket, paper weaving heart shaped earrings. 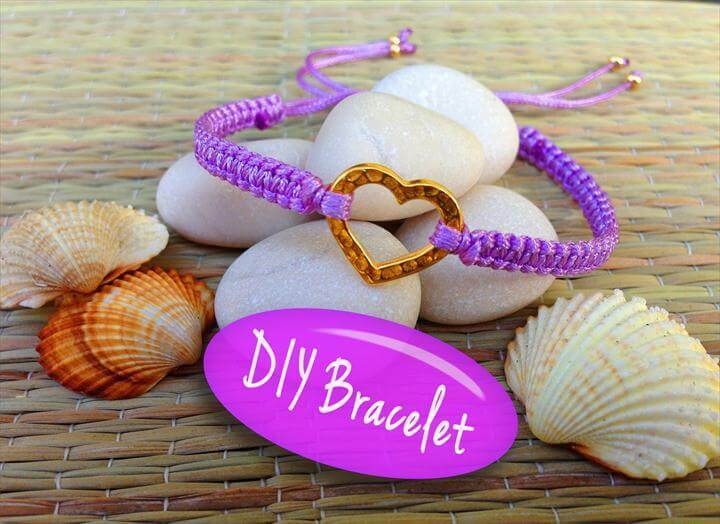 You can also make evergreen charm bracelets with the same concept as you can see in this next project. 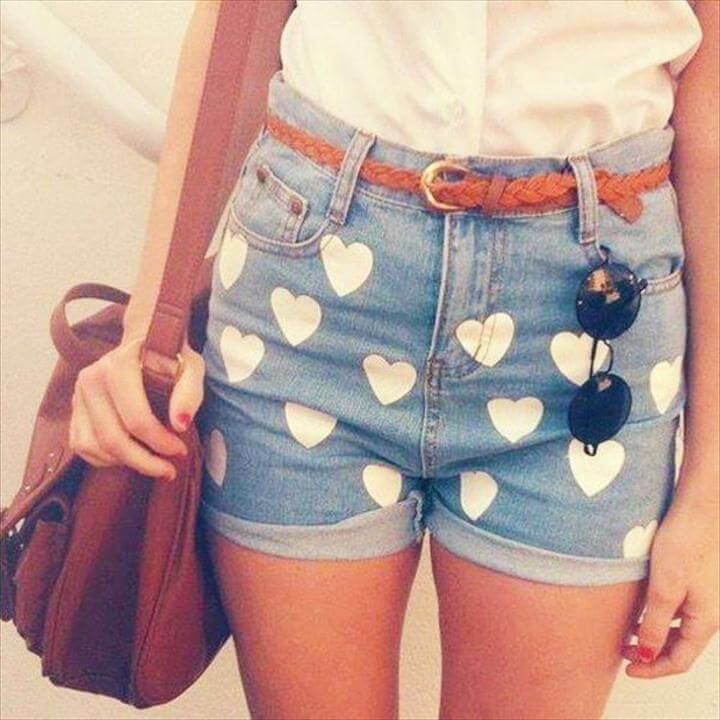 Also you can grab some of your old shorts and paint small hearts with the help of fabric paint and you will see how they will transform into a much better outfit than ever before. 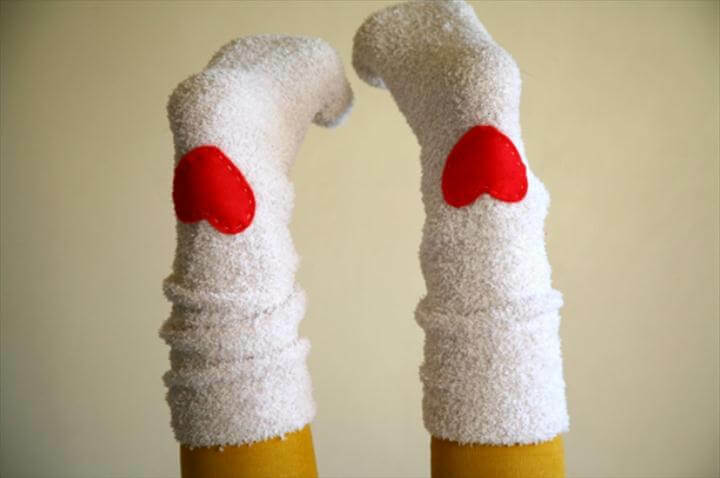 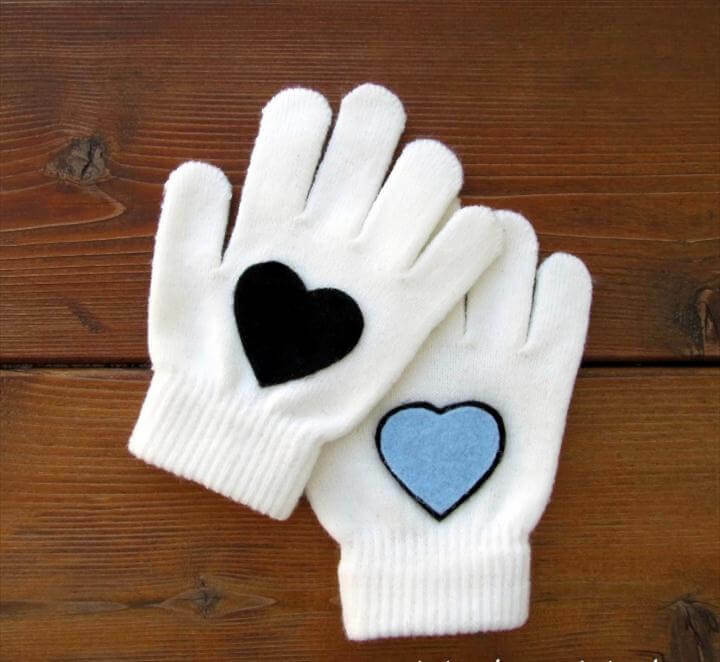 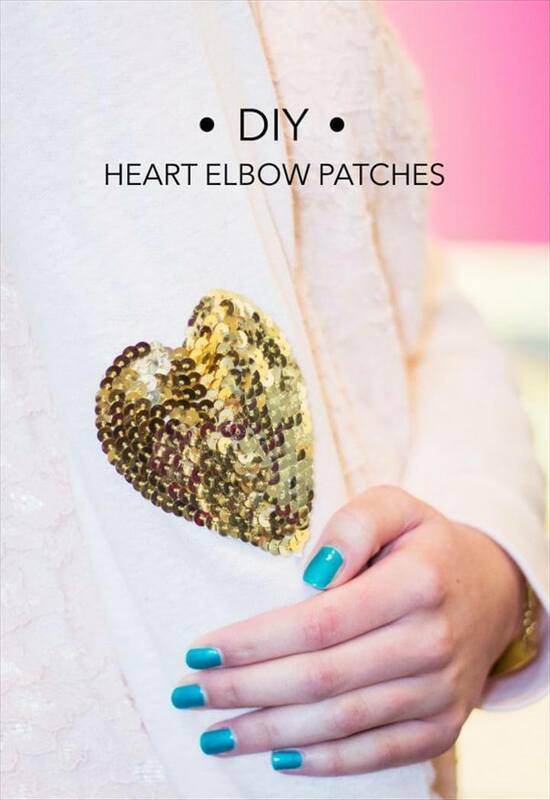 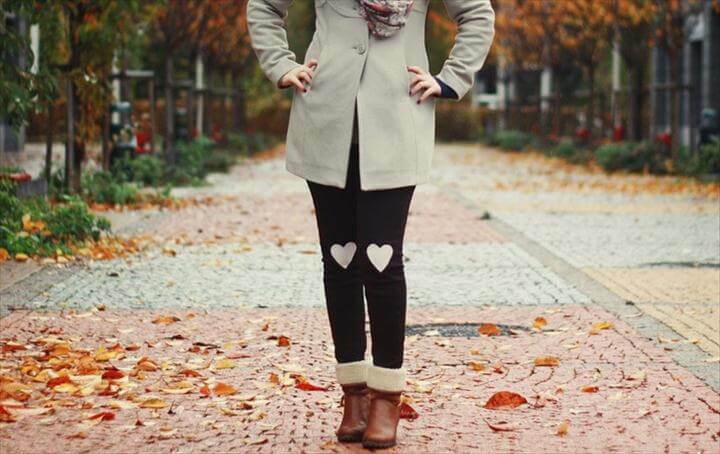 Try starting these diy heart shaped fashion ideas for teens this holiday season and also share the ideas with your friends and family.